Tracey Coleman on location in March 2002. Sadly the last of our special location shoots and the last of Ms Coleman for a while too. 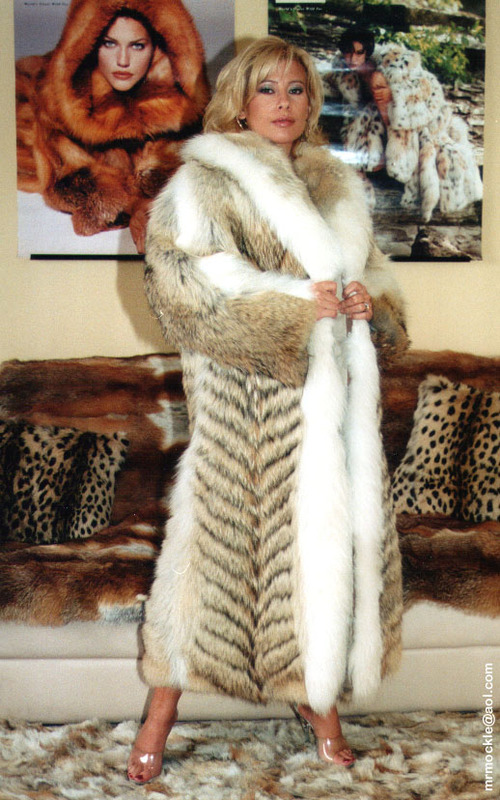 But what a way to finish with some stunning furs and the gorgeous Tracey to smoulder in them.